A homeless man attacked Las Vegas 51s pitcher Logan Taylor in Salt Lake City, with a tire iron and a sock full of rocks. 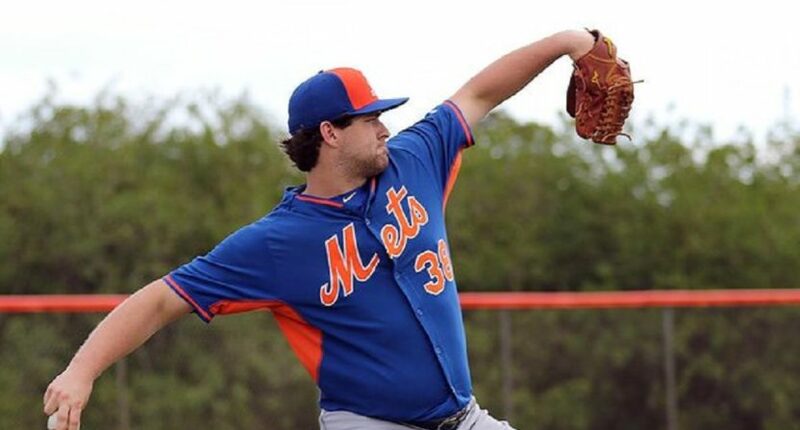 Las Vegas 51s (Mets’ Triple-A affiliate) pitcher Logan Taylor was reportedly attacked by a homeless man carrying a tire iron and a sock full of rocks on Saturday in Salt Lake City. 33-year-old Joshua Cruz was arrested in relation to the attack, and charged with aggravated robbery and failure to stop at command of law enforcement. “There were a couple guys that saw it, Dom (Smith) and (Kevin) McGowan,” Lopez said, referring to Taylor’s teammates. “They tried to go after the guy when they realized it was Logan, but (the police) ended up catching the guy later on,” Lopez said. After hitting Taylor, the man fled on foot. Cruz was apprehended by the police in the area, Wilking said.